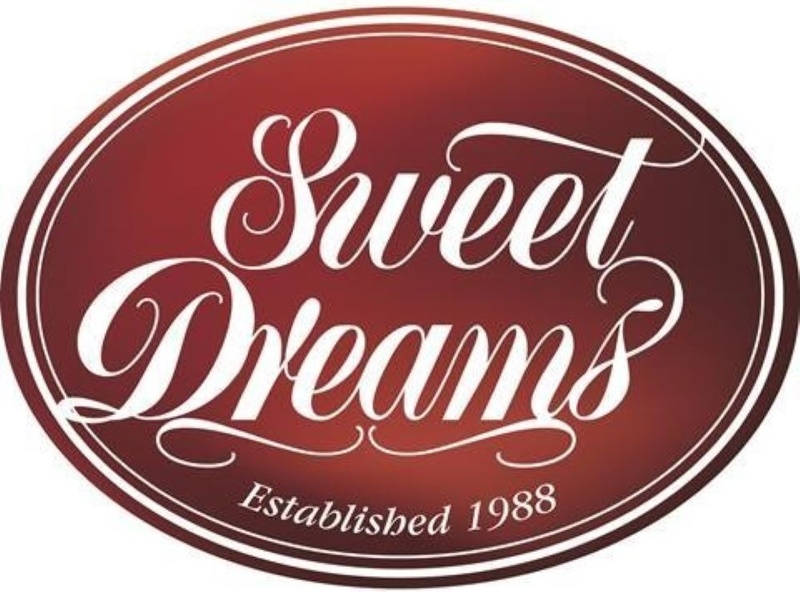 Sweet Dreams Amber Divan Bed - With Side Opening Ottoman. Available sizes: single, small double, double, king & super king size. Upholstered divan base available in a number of fabric options shown in the picture attached. 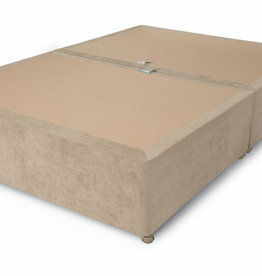 Strong & durable divan bed base, completed with side opening ottoman. Plenty of storage. All bases come with cream twin-wheel castors. Choose your favorite fabric & color at no extra cost. From crushed velvet to plush fabric. Just simply add a note when placing your order with your option. Delivery time 5-7 working days. With a choice of fabric (B,C,D Band) & colour at No extra cost. 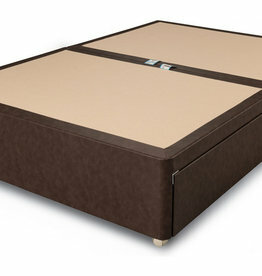 Amber divan base - with 2 drawers. Available sizes: small double, double, king & super king size. Amber divan base - front ottoman.